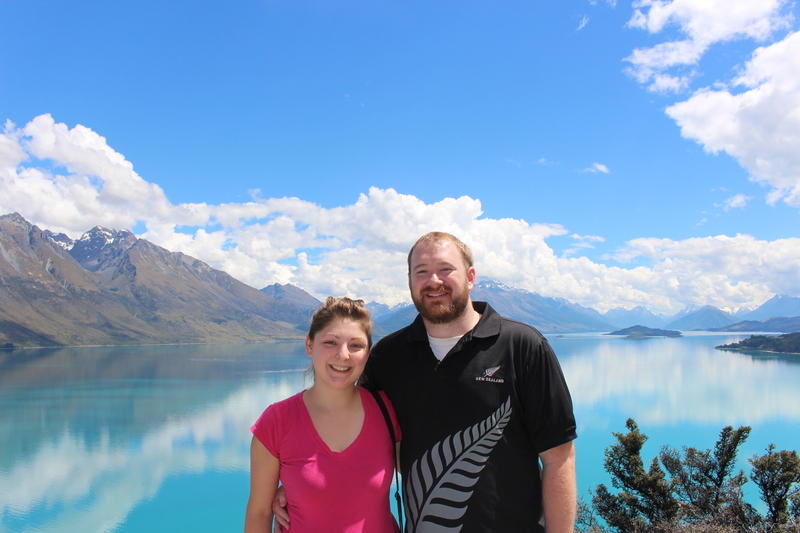 Mike and I had such an amazing trip to New Zealand that we didn’t want to come home! Everything from the airport pickup to Queenstown was beyond words. The stay on Waiheke Island was absolutely breathtaking and it was the PERFECT way to start our trip. Our accommodations were very nice and our hostess was very sweet! We loved the Lord of the Rings movie set and the various scenery that we saw across these beautiful islands. Nelson and the Able Tasman National Park was exquisite. We were really impressed at the conditions of the national park trails and how organized everything was. Christmas in Nelson and dinner at the Boat Shed Restaurant was fabulous. That was one of the best dinners we have ever had! The seafood was beyond perfection and I am very picky about seafood!!!! The drives to the Franz Josef Glacier and then to Queenstown were beautiful. Our pictures hardly capture the magnificence of the places we saw. The glacier hike was so much fun!!! We felt very safe with our guide and it was such a unique experience. Thank you for getting us a GPS with our car rentals! It was VERY helpful! Our most favorite adventure was in Queenstown when we went to Glenorchy for the jet boat safari on the Dart River. We wanted to do it more than once. Even the bus ride to Glenorchy was breathtaking. The food was great and the atmosphere everywhere we went was so hospitable and inviting! Everyone was very nice and gave us well wishes on our recent marriage. We would definitely go back and see some of the things that we didn’t get this time. I have attached a couple of pictures from our trip. Thanks again for organizing this trip for us. It will truly be something we will never forget. We hope you all had a great start to the year and have continued blessings throughout the year.